Ever wondered why people wear pyjamas and fight each other? Mick's been doing it for 30 years and wants to know too. Subscribe and see if he can find the answer. Each week he speaks to a different practitioner from masters of traditional arts to UFC superstars - and everything inbetween. 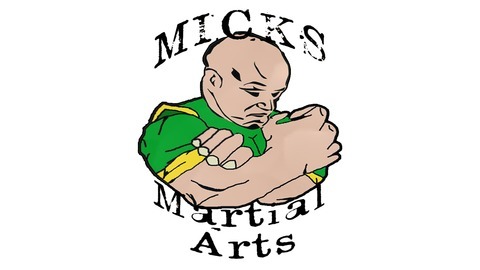 Sat amongst builders and the bare bones of a brand new gym in Nottingham, Mick catches up with Joe Long and looks back on a career that has taken him from fighting, to fight promotion and now launching UFC Gym UK. 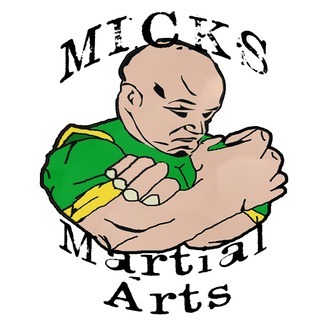 -------------- Mick's Martial Arts is produced by Ant McGinley and Mick Tully. The Theme Tune is written and performed by Katalina Kicks and appears with their kind permission.